At the home of Sally Rafee, 1731 Riverview Rd., Gladwyne. 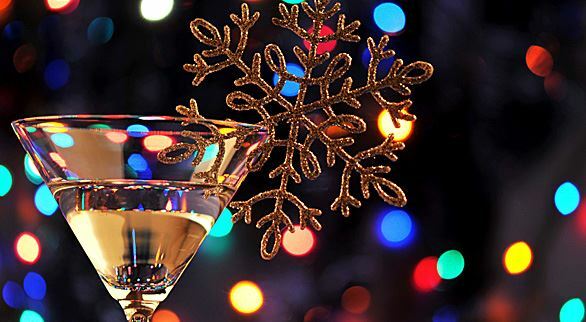 Please join us and celebrate the holiday season with friends at our annual December Social! Please bring an appetizer or dessert for eight people. Cost is $10 per person to cover beverages.